On Wednesday 05 April 2017, the Armacost Psychological Society arranged a lecture on an imperative topic Leadership Styles. 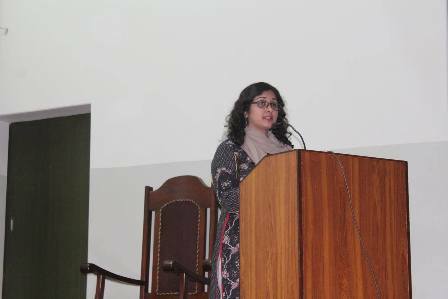 The talk was presented by Head of Academic Office, Ms Hina Abel, who is also a student of Masters of Organizational Leadership at FCCU and presented a detailed lecture on the most effective leadership styles and how can they be adopted. 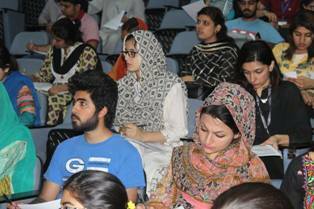 The discussion was also followed by an active participation of the audience through question and answers who majorly comprised on students majoring in Psychology and also from other disciplines. 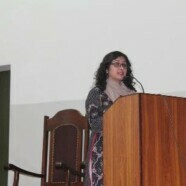 The audience enjoyed the discussion and were highly involved in the discussion considering the dire need of the topic.